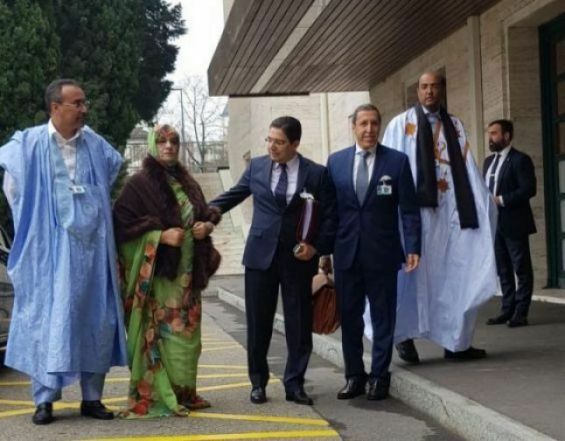 The second day of the round table on the regional dispute over the Sahara began Thursday morning at Geneva's Palace of Nations, with the participation of a Moroccan delegation led by minister of Foreign Affairs and International Cooperation, Nasser Bourita. 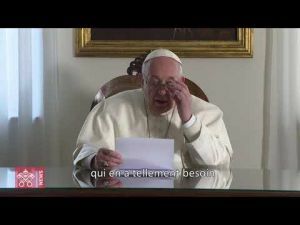 The Moroccan participation in this round table, which will end Thursday afternoon, comes following the invitation sent by UNSG personal envoy Horst Köhler to Morocco, Algeria, Mauritania and the Polisario. The Moroccan delegation includes Omar Hilale, Morocco's permanent representative to the UN in New York, Sidi Hamdi Ould Errachid, president of the Laayoune-Sakia El Hamra region, Ynja Khattat, president of the Dakhla-Oued Eddahab region and Fatima Adli, community actor and member of Smara's municipal council.